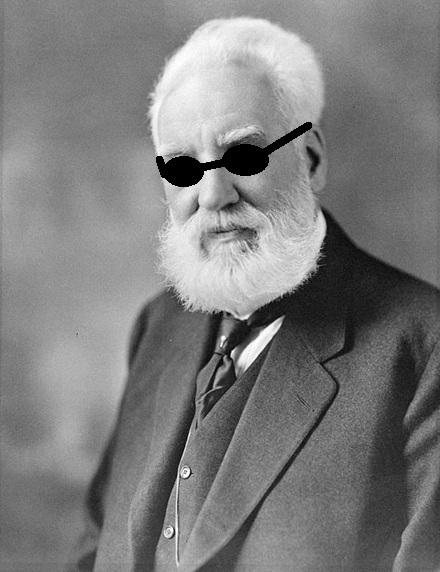 It’s been a hot minute since Alexander Graham Bell invented the telephone. Since then, telecommunications in our modern culture have evolved to the point where many households don’t even own a landline. The advent of the cell phone has allowed for cheaper services, such as long-distance calling, and the audio quality of calls has improved vastly. So, why would a business ever utilize the old public switched telephone network (PSTN) when VoIP technology exists? VoIP (voice over IP security) is an example of our modern telecommunication systems and how they’ve progressed beyond the original PSTN. There are many benefits for a business to use a VoIP network, where traffic moves over a private data network or the internet. Private branch exchanges (PBX) were once needed for a business to self-operate several lines (as opposed to paying a local carrier/telephone company to do so) that were all connected to the PSTN. Now, with IP phones, a corporation’s voice traffic is streamlined into one network. This cuts costs for international and long-distance calls, services that are now obsolete, equipment and line maintenance, etc. Video calls and conferencing are becoming more commonplace as well, and this kind of rich media service is available via the Internet that powers VoIP telephony and devices. Another great feature of IP phones is that you can take them with you, set them up in a different location that has IP connectivity, and keep the same number so that you can be reached wherever your phone is. planIT HARDWARE has plenty of used, refurbished and EOL (end of life) telephony available at extremely low costs. We’ve got reliable telecommunication systems at 60-90% off list prices, so don’t let yourself be fooled by tele-phonies (see what I did there?). This entry was posted in Buying Guide, IT Hardware and tagged cisco end of life, EOL, ip, it hardware, IT network, teco, telecommunication systems, telecommunications, telekom, telephony, used IT hardware, used network hardware, voipcheap. Bookmark the permalink. ← What is a Switch?